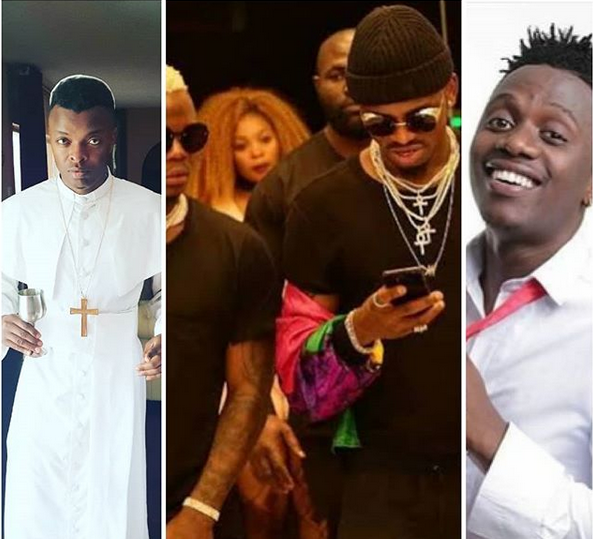 Just some days ago, gospel singer Ringtone Apoko decided to attack Tanzanian Superstars, the Wasafi family that consists of singer Diamond Platnumz, Rayvanny, Harmonize and even Aslay. I write to you not because I hate you but becoz I sympathise with you. Imagine the devil is misusing you guys. Yaani YESU ni mzuri sana, nyimbo zangu hazijaenea kama zenyu, sina followers na views kama nyinyi lakini mapato you Mungu anayafanyia MULTIPLICATION ndio mnaona ninadanga na kutesa Kuwashinda NYOTE Wasafi pamoja. TRY JESUS YOU WILL THANK ME LATER. Quoting the Bible, it says that we should not judge others in whatever they do and being a gospel artiste, Ringtone should have known better. 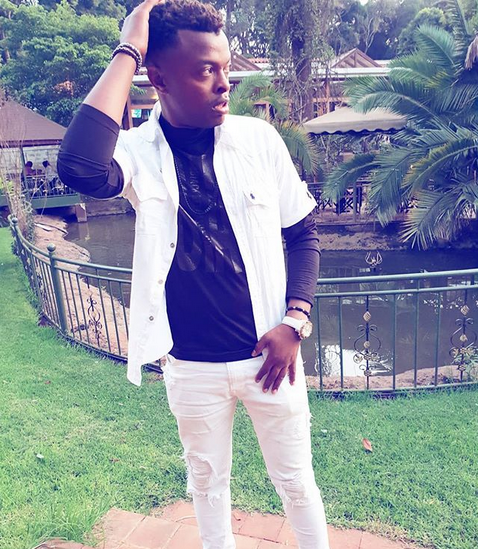 Now, the Pamela hit maker has come out again ranting about the Tanzanian artistes and this time, he is asking the gospel artistes to pray with him. Tafadhari rudia haya maombi nyuma yangu..sema tu kimoyomoyo…👍👍 🙏🙏Dear Lord Jesus, I know that I am a sinner, and I ask for Your forgiveness. I believe You died for my sins and rose from the dead. I turn from my sins and invite You to come into my heart and life. I want to trust and follow You as my Lord and Savior.🙏🙏 Naamini kama umeimba haya YESU ameingia moyoni mwako. Tafuta kanisa karibu na wewe ushiriki. Otherwise DM me naweza kuwasaidia zaidi. I promised you guys my Lord Jesus can not let you down. 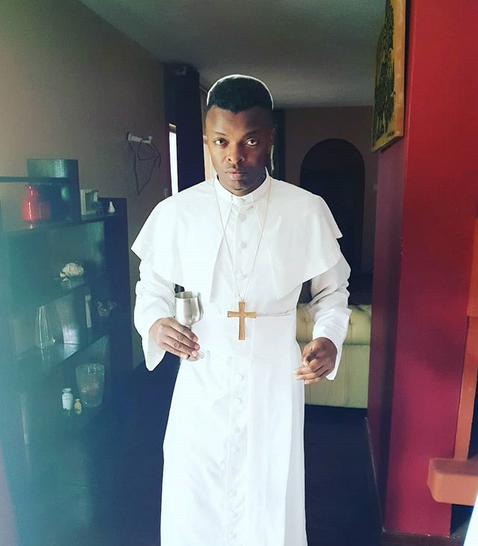 Ringtone has been criticizing different celebrities from all over the world and he is getting famous for such stunts that make people talk about him. Shock as Building in Kaloleni Collapses- See Pictures! !